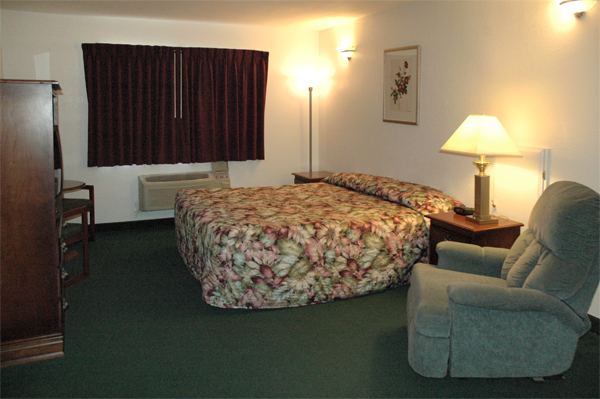 Our Standard King Rooms is very spacious and comfortable. Room comes with a relaxing recliner. Click onto thumbnails for enlargements.